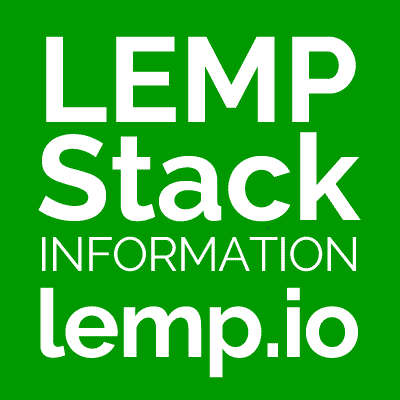 Why is called a LEMP stack rather than a LNMP stack? The E in LEMP comes from the pronunciation of Nginx: Engine-X (en-juhn-ecks). The importance is the sound of the first letter rather than its written representation. Besides, LEMP is actually pronounceable and doesn’t sound like you’re just reciting letters of the alphabet.